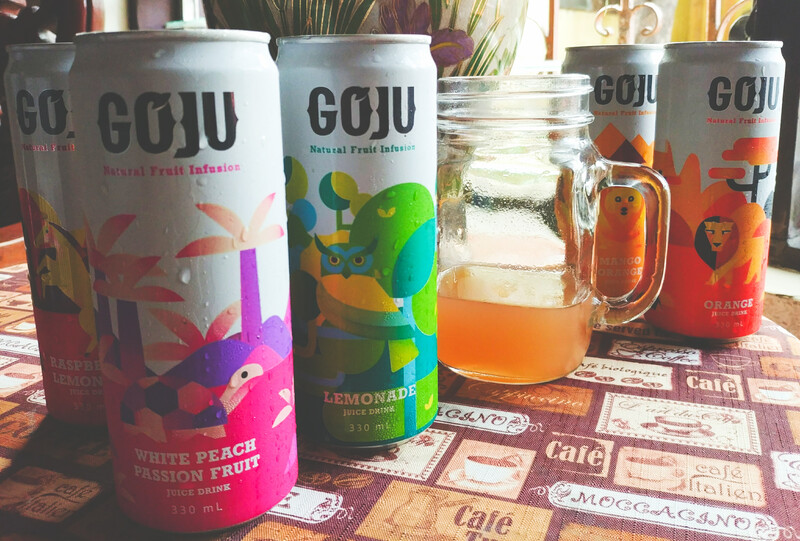 GoJu Natural Fruit Infusion is the latest line of delicious and refreshing juice drinks that was recently launched in the local market. 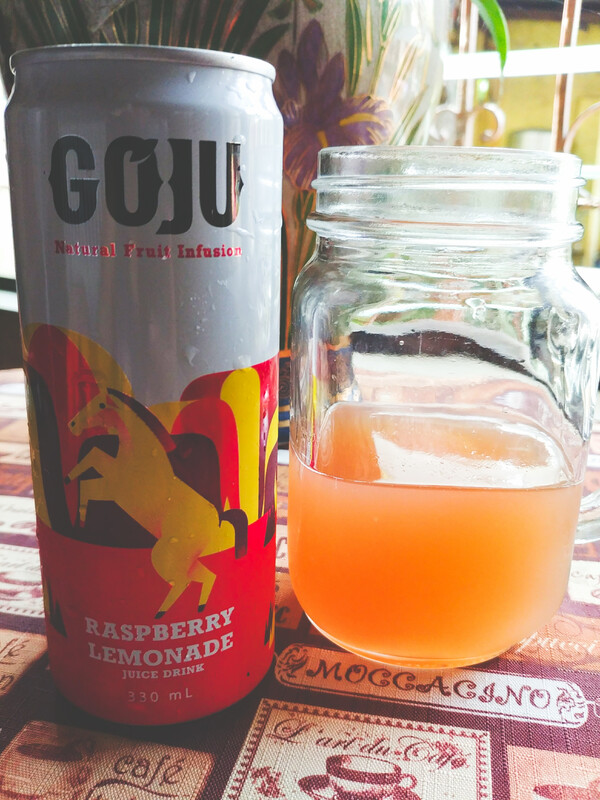 GoJu, short for “Go-Juice,” consists of five natural juice blends brought from Spain by Vida Nutriscience, the company behind popular health, beauty, and slimming products. 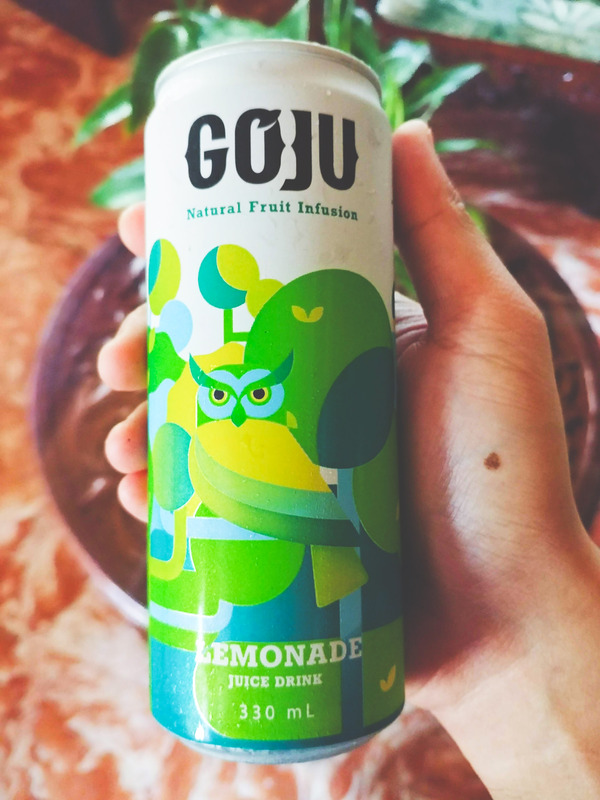 GoJu is an on-the-go drink that is made for people who are always up and about, who lead an active lifestyle but are still conscientious when it comes to their overall well-being. 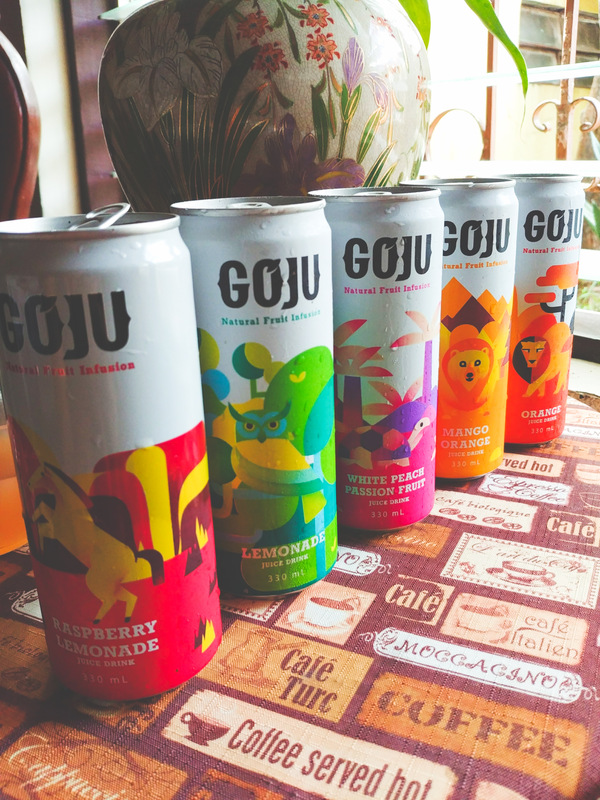 What you would immediately notice about GoJu is the eye-catching packaging designs and colors that will certainly appeal to millennials, as well as all other age groups. In current social media parlance, the cans themselves are “Instagrammable.” That’s a good brand strategy considering times have changed and consumers have become highly-visual. 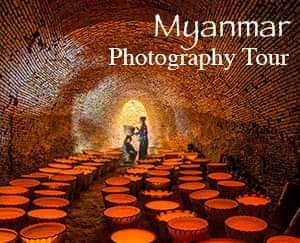 As such, a new brand’s ability to capture the attention of buyers from the initial impression is crucial to its success. 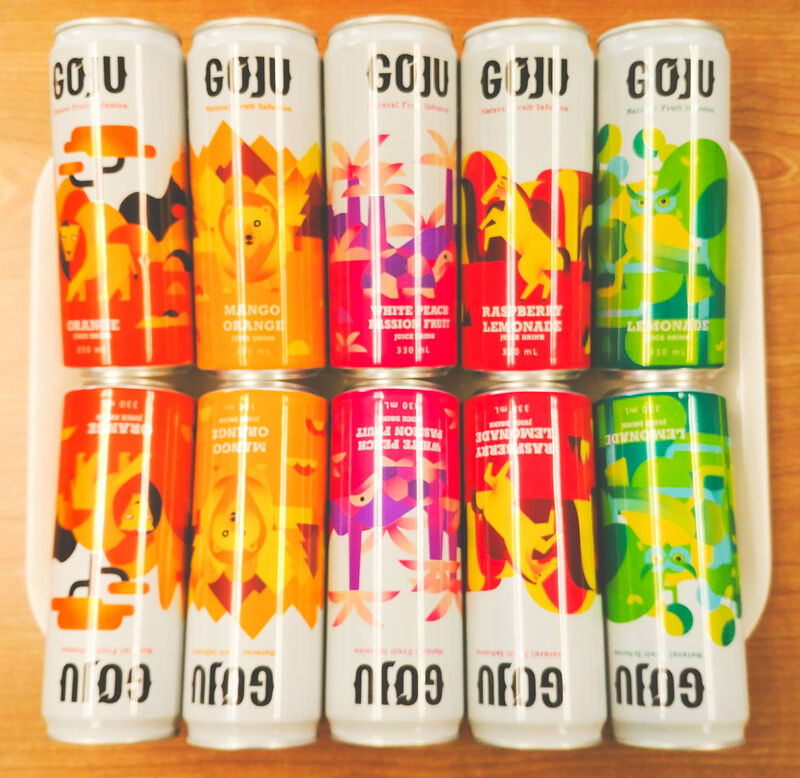 If you also look closely at the cans, you would notice that each flavor is represented by an icon or a spirit animal that defines the character of every variant. These are the Bear (representing strength, introspection, spiritual journey, and healing) for Mango Orange, Turtle (the oldest symbol of Mother Earth, longevity, and the art of grounding) for White Peach Passion Fruit, Horse (symbolizing swiftness, strength, enlightenment, and healing powers) for Raspberry Lemonade, Lion (denoting the power of leadership and ability to lead without insisting others to follow) for Orange, and Owl (signifying the power to see what others cannot see, the essence of true wisdom, and deception) for Lemonade. 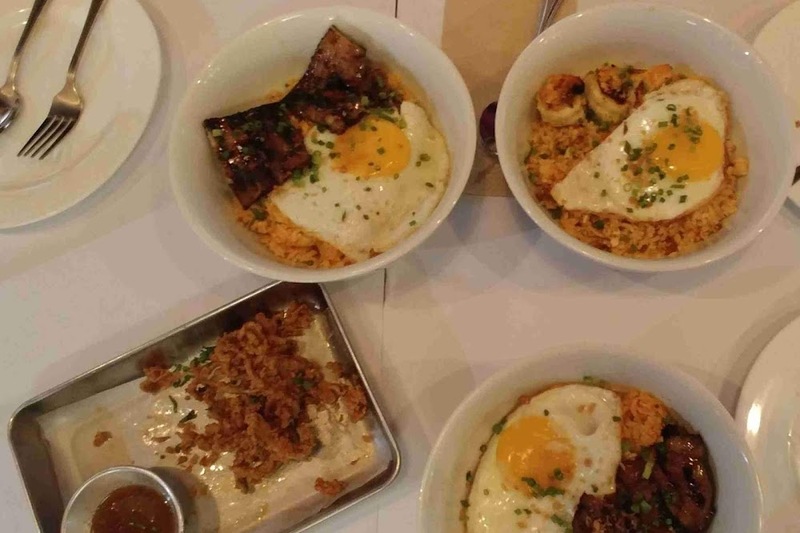 Of course, another important factor to a brand’s lasting appeal would be its quality. 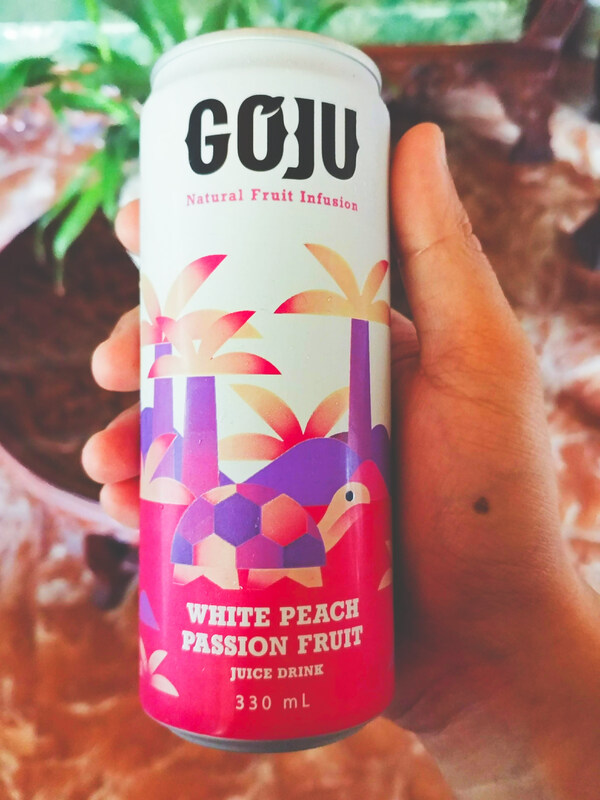 GoJu, more than being thirst-quenching and great-tasting, also brings a number of health benefits that consumers so often meticulously look for these days in the products that they buy. 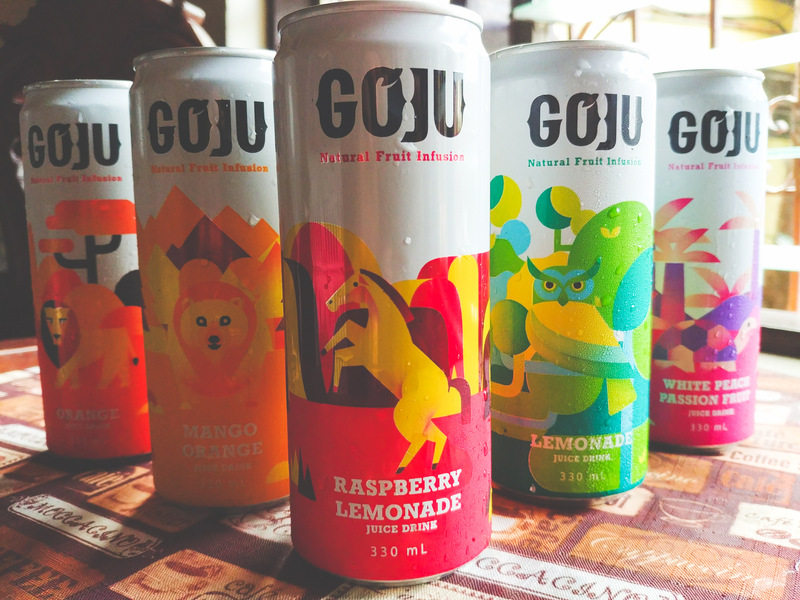 GoJu comes in tropical fruit blends that are cooling and invigorating. Each flavor or mix of flavors is enough to remind you of laidback summer afternoons spent on the verandah or a lazy day at the beach. 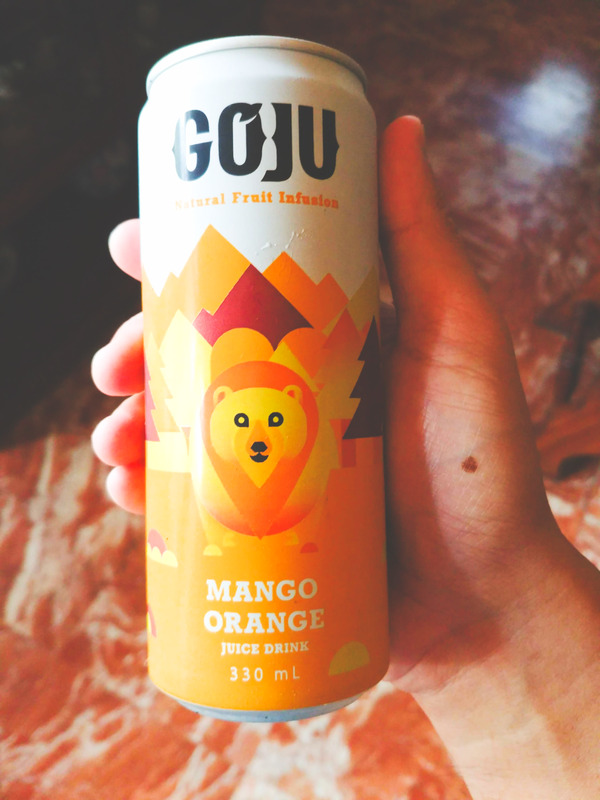 Moreover, because GoJu is made of natural fruit juice, Vitamin C is kept intact so each can of GoJu offers only the good stuff to boost health and wellness. This is a blend of natural lemons to help boost energy, keep the kidneys and urinary tract clean, promote wholesome weight loss, and enhance the immunity to ward off sickness. This mix combines the goodness of orange, mango, passion fruit, and lemon for improved immunity, healthy digestion, better vision, weight loss, and beautiful skin. This concoction is made of raspberry and lemonade. 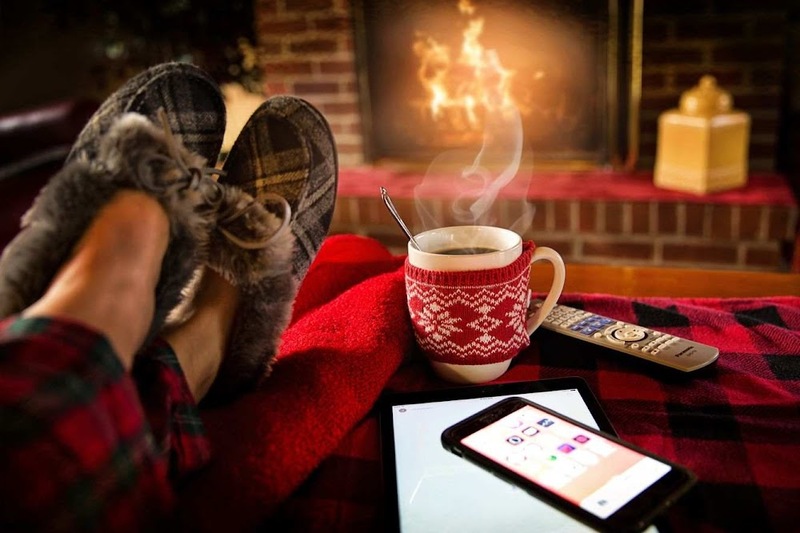 This combination is said to be good for blood circulation, prevention of inflammation, digestion, boosting energy, and cleaning the kidneys and urinary tract. Natural white peach, passion fruit, pineapple, and lemon make up this drink. Apart from being a rich source of Vitamin A, it also aids in digestion, improves blood circulation, enhances bone health, and keeps the skin hydrated. This classic orange juice drink boosts the immune system, maintains good blood pressure levels, has healing properties, and reduces risk of a heart attack. The Orange and Mango Orange variants were easy choices for me since I love orange and mango juices. I chilled them for a few minutes inside the refrigerator and had them as after-lunch drinks over the weekend. They tasted good; refreshing with just the right amount of sweetness. 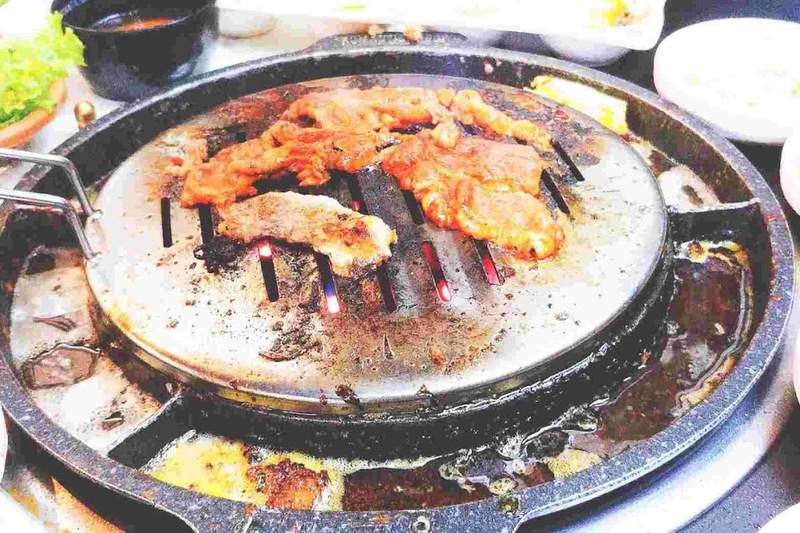 The orange juice, in particular, tasted close to a freshly-squeezed fruit. It had that slightest hint of bitter aftertaste that you get from authentic orange juice. I also tried the raspberry lemonade and it was also noteworthy but, like the lemonade variety, I reckoned they would also go well in cocktails. Nonetheless, they were both lovely on their own. I had my wife, Khris, try the White Peach Passion Fruit and she said that she liked the combination of the two fruits which was on point. 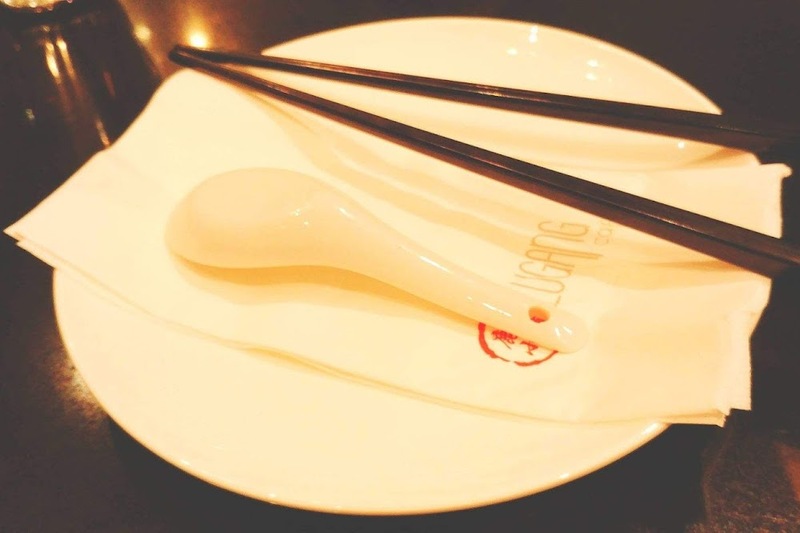 The White Peach flavor, which has a milder taste than the yellow variety, complemented the taste of the passion fruit. Honestly, when I try new bottled or canned juices for the first time, I always involuntarily anticipate them to leave a chemical taste to the mouth. 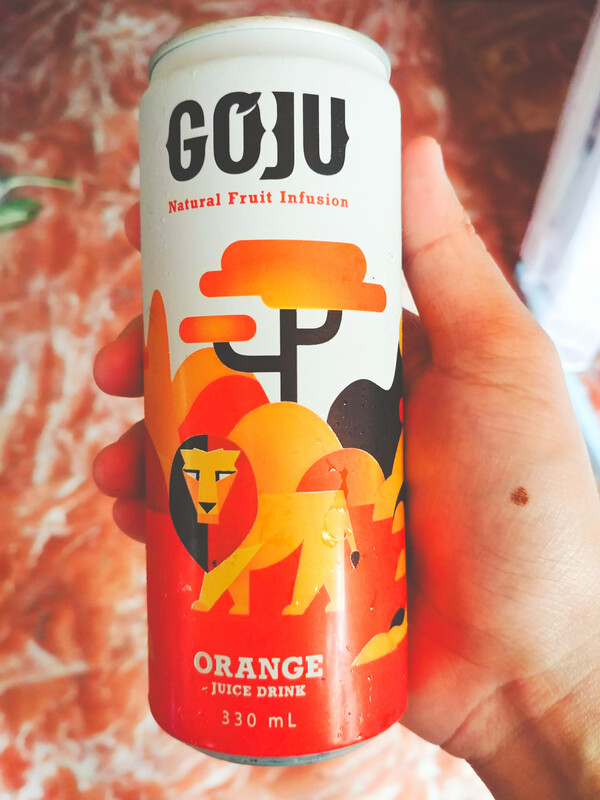 GoJu juices, however, taste clean, fresh, and genuine – perfect for those who are looking for something to give them a boost throughout the day. 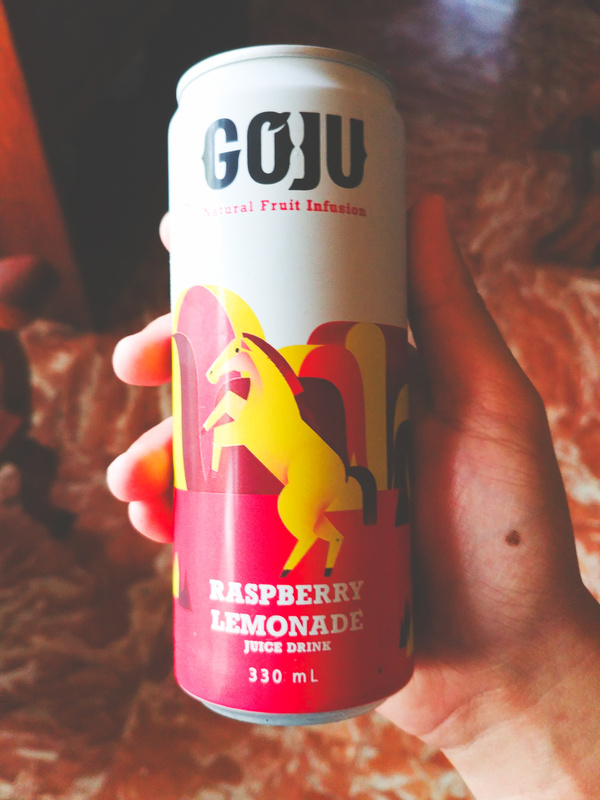 Goju is priced at Php39 per can. Disclosure: product samples, as well as product details, were provided by Vida Nutriscience, Inc. but all opinions are mine.